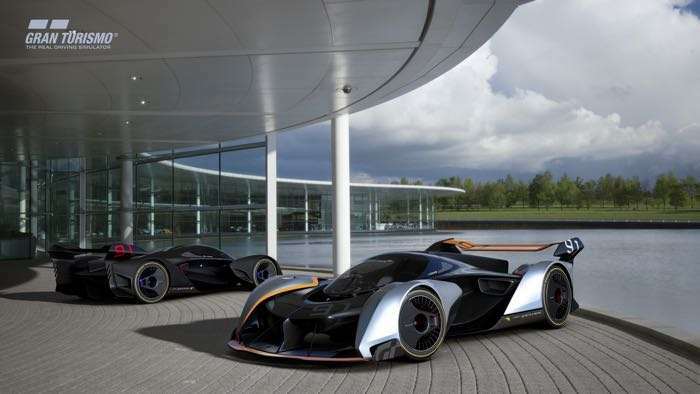 McLaren has announced its latest concept car, the McLaren Ultimate Vision Gran Turismo. 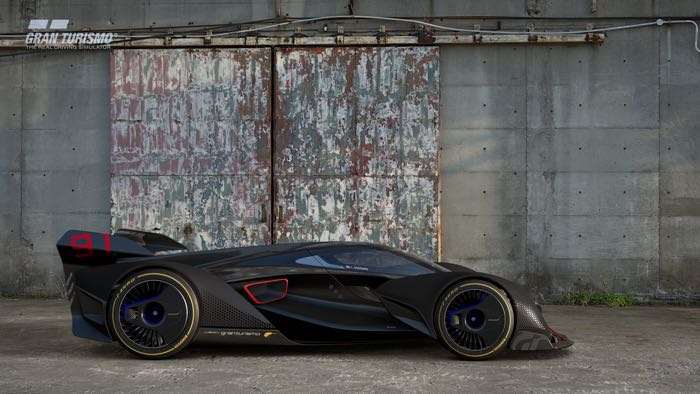 Although this one is not headed to our roads, it will be available exclusively in the PlayStation 4 game Gran Turismo Sport. 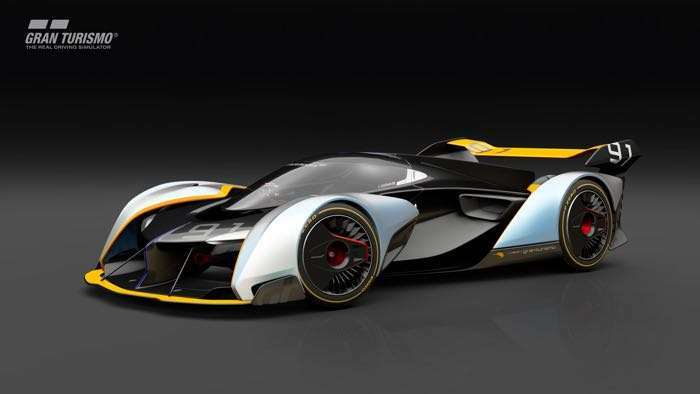 The McLaren Ultimate Vision Gran Turismo is a hyprid supercar than comes with over 1,150 horsepower. 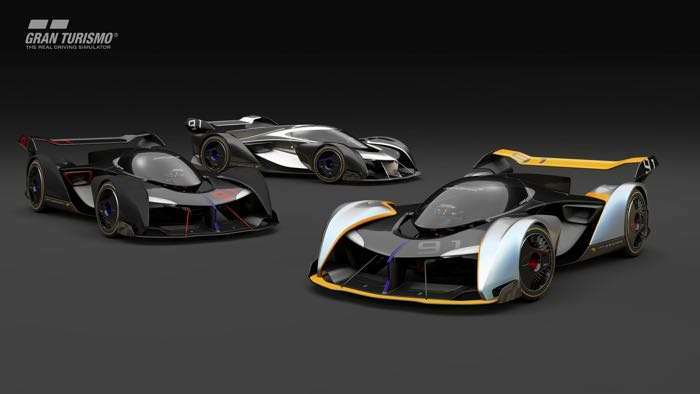 The new Gran Turismo Sport games with launch on the 17th of October and you can find out more details about the new McLaren Ultimate Vision Gran Turismo at the link below.